In this great big country of ours, there’s just so much to see! 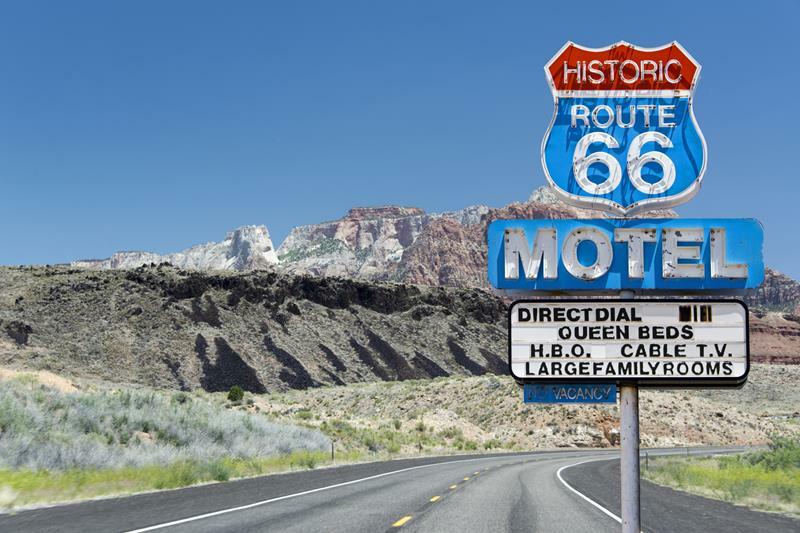 We are truly 50 states bound by a constitution, and that means that there’s an incredible diversity of states, people and cuisines to see… And that’s exactly what makes taking trips across the United States one of the most fun things that anyone can do! No matter what direction you head in, you’re certain to find something that’s going to capture your interest, as well as the interest of the people with which you’re traveling. To be sure, some of these trips are going to be obvious! Hey, you can’t argue with the old standbys! 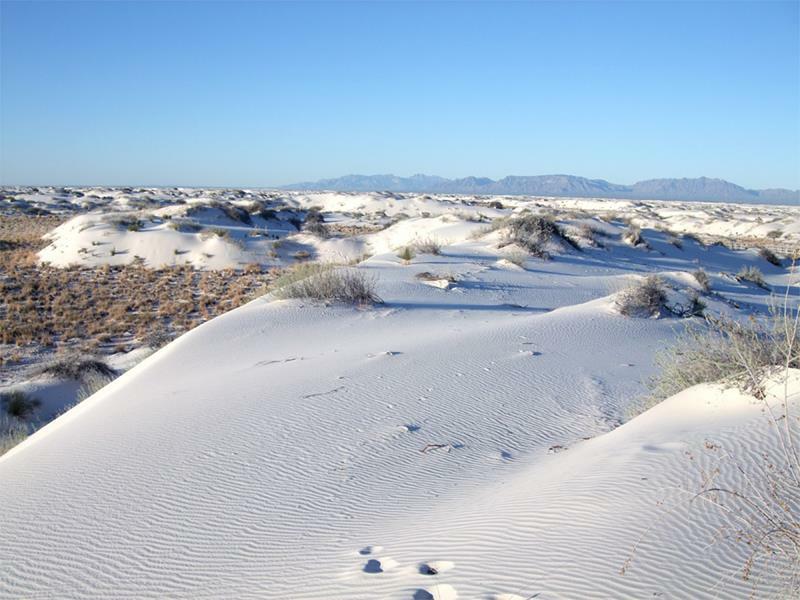 However, there are a few places you might want to find yourself that you’ve never heard of before… Think you know the United States inside and out? 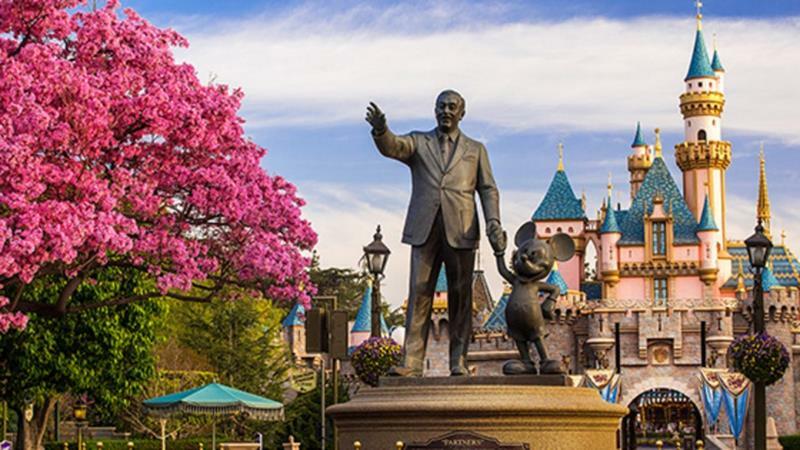 Then check out the list of the 20 trips everyone should take in the United States that we’ve put together, and really test your knowledge! 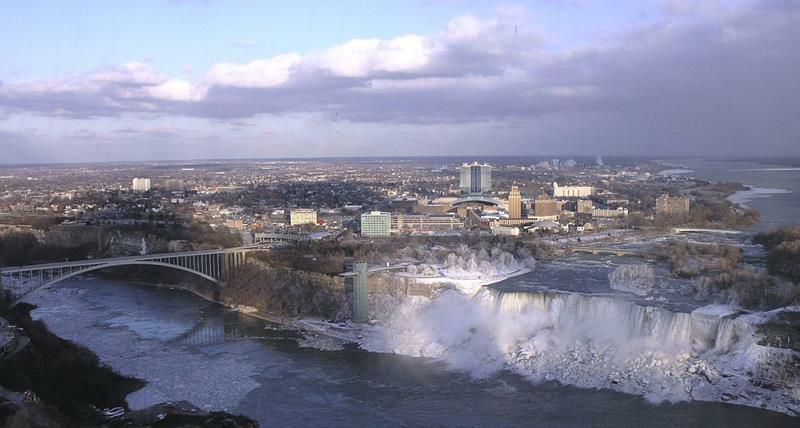 Want to step out over the edge? 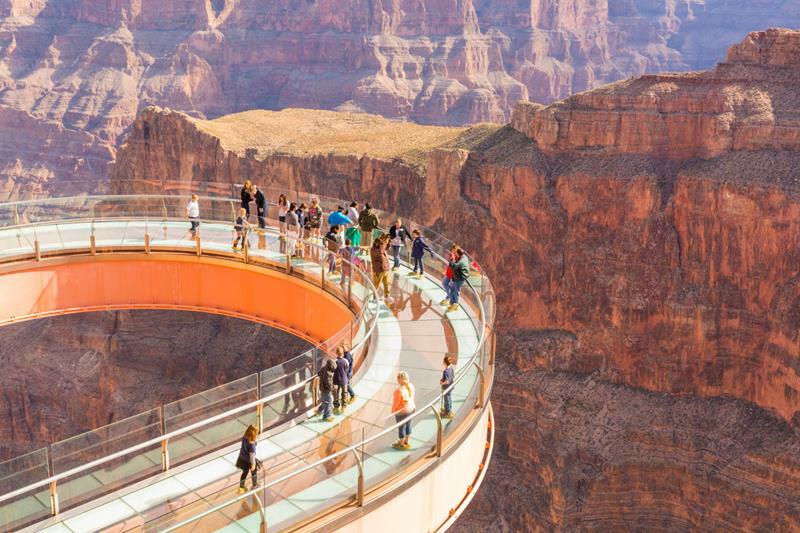 Well, you can when you visit the vertigo-inducing Skywalk at the Grand Canyon. 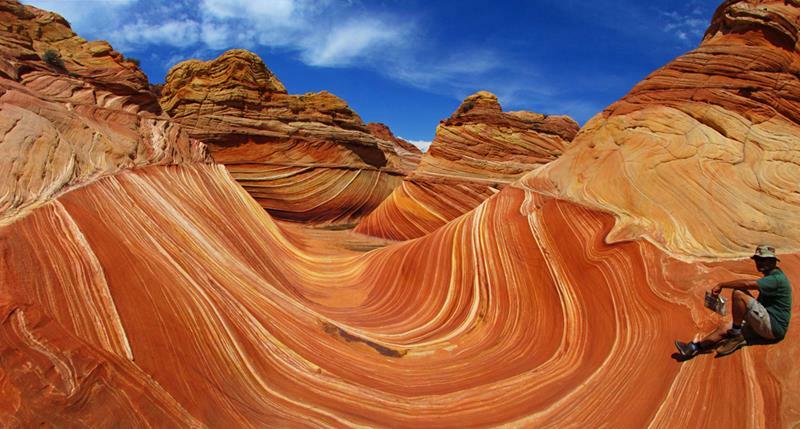 The closest you’ll ever come to walking on an alien planet is walking through this crazy rock formation in Arizona. 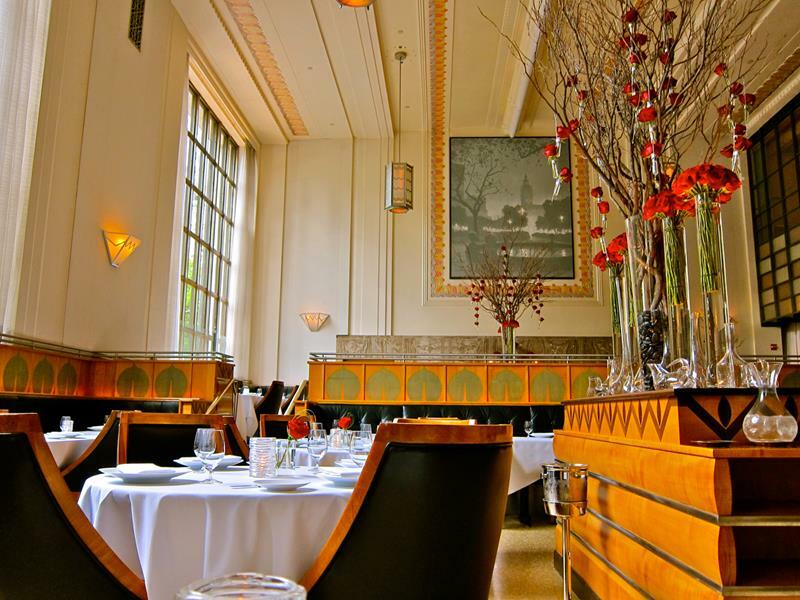 Want to dine at one of the best restaurants in the country? Then book your table here… And book it soon, because reservations here fill up quickly! 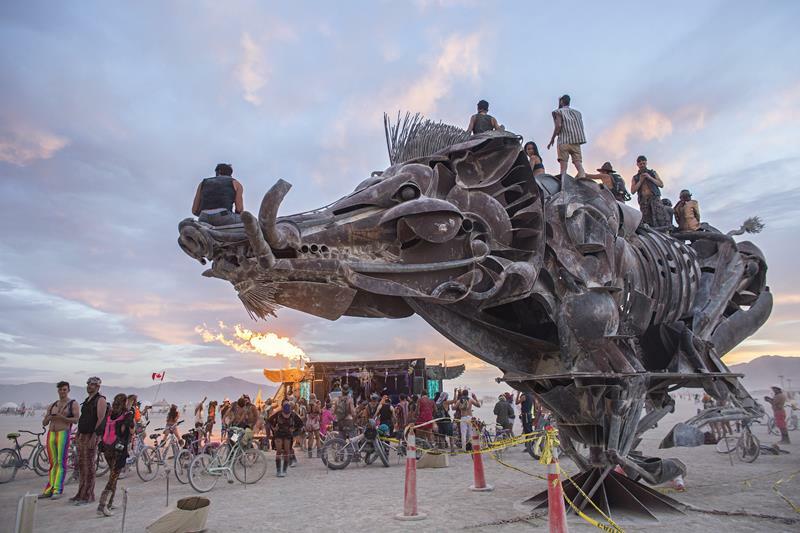 Sure, it’s not for everyone… But, Burning Man is an experience in and of itself, and something you won’t soon forget. 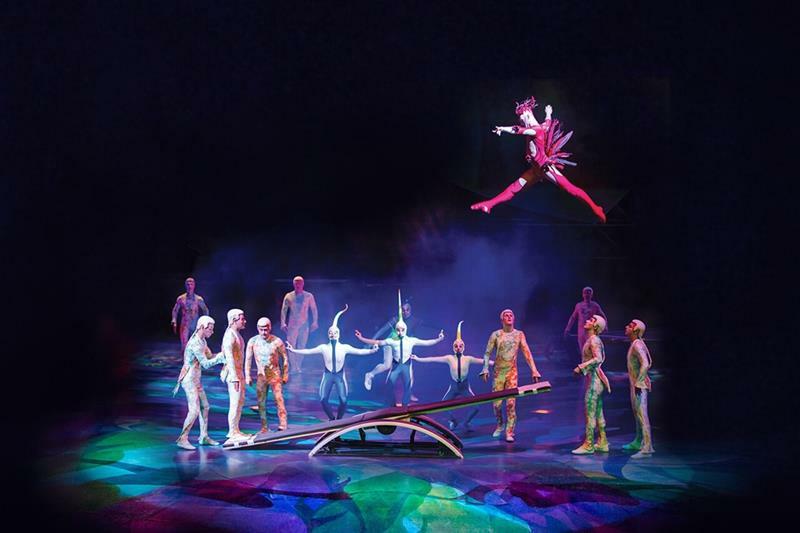 There’s a reason that people make it a point to see this performance in Las Vegas, you know… So, don’t drink the haterade! 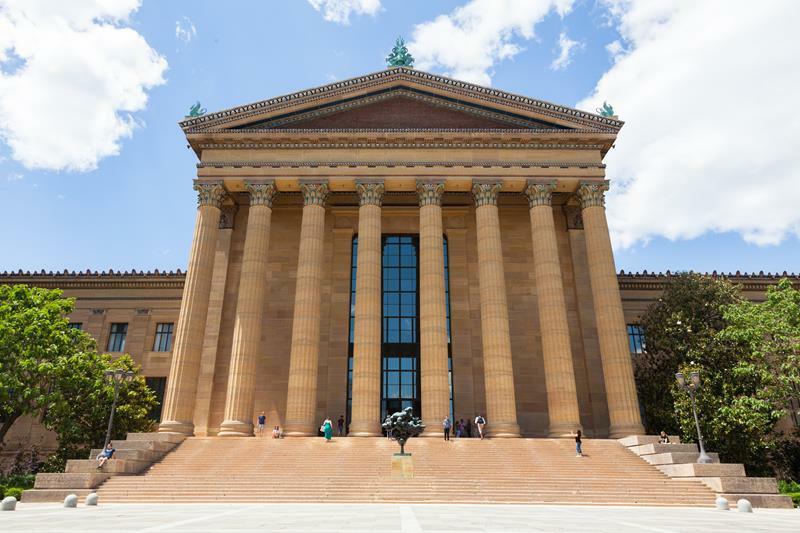 Everyone should have the chance to check out the most famous home built by America’s greatest-ever architect. 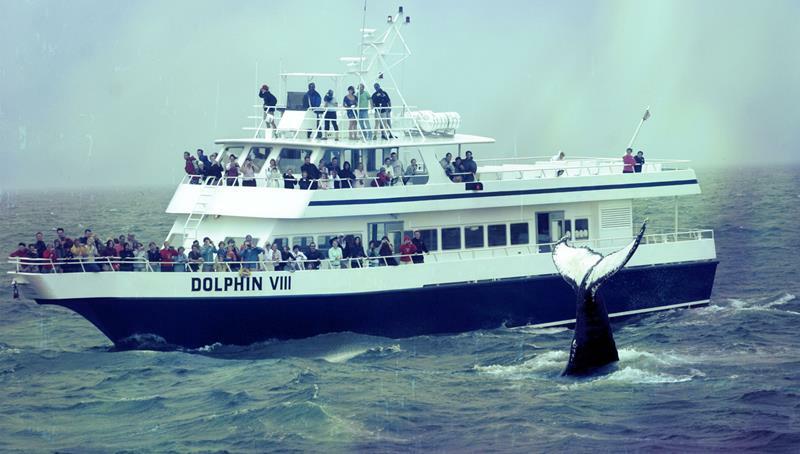 Take in a day in one of the beautiful towns on the coast of Cape Cod, and then go whale watching… You won’t regret it! 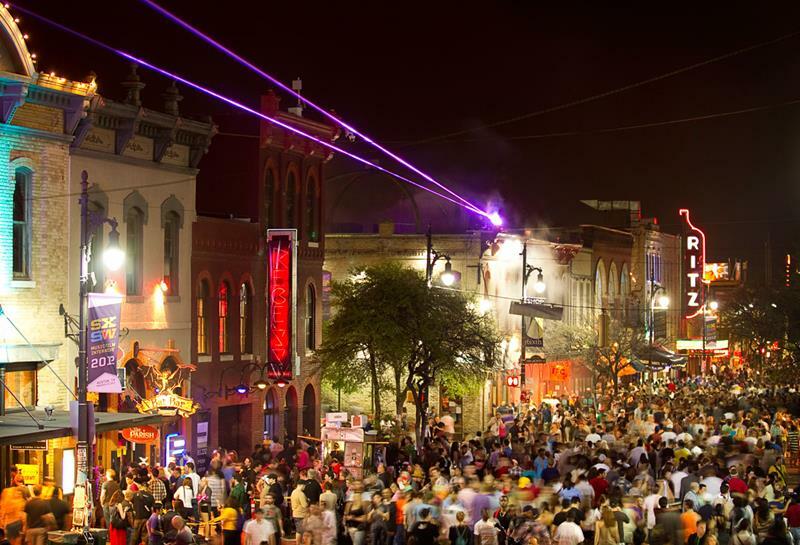 One of the country’s most fun cities comes alive during these two annual music and arts festivals. 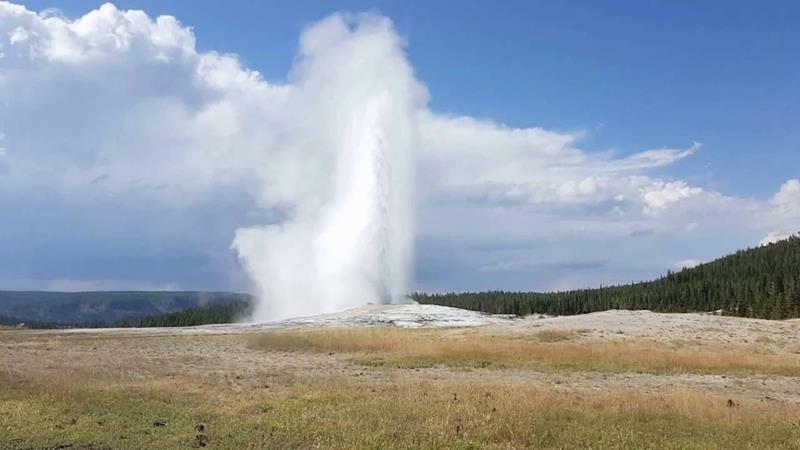 This incredible national park will introduce you to a landscape that will seem almost impossible when you first lay eyes upon it. 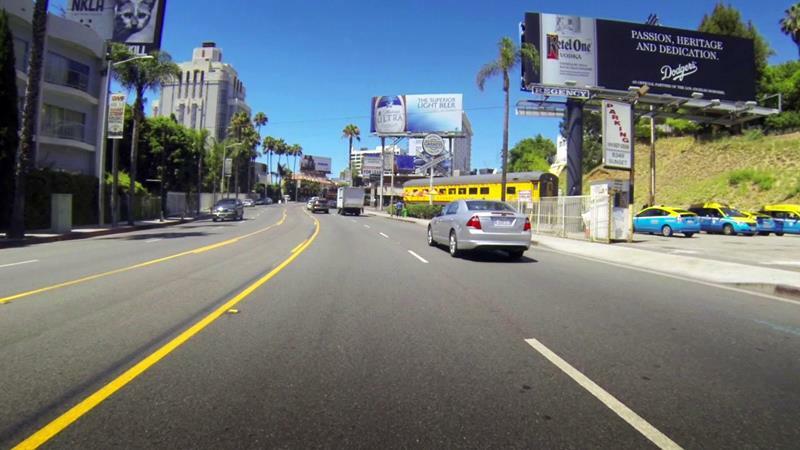 Taking in an incredible show at the world-famous music venues of the Sunset Strip is unlike any other concert going experience you can have. Disney World may get all the attention these days, but there’s really no substitute for the original… Just wait until Star Wars Land opens! 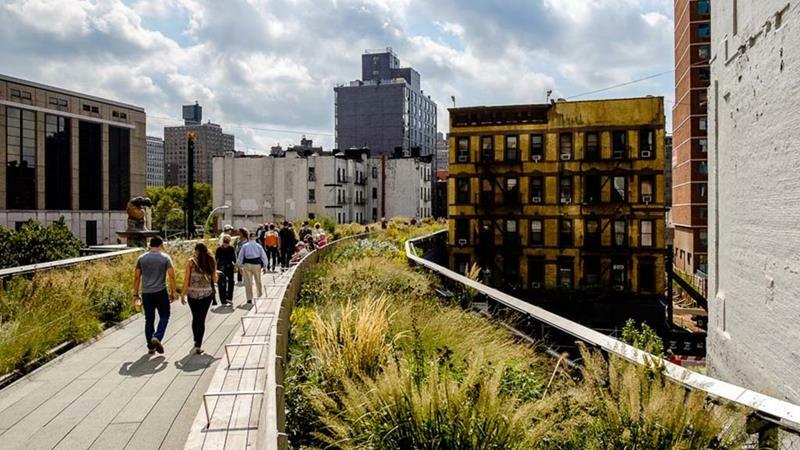 It’s surprising how many visitors to New York City don’t know about the Big Apple’s most beautiful (and somewhat hidden) park. Hit the gym beforehand… But then bound up those front steps just like Rocky did… You know you want to! Forget about walking the Brooklyn Bridge. 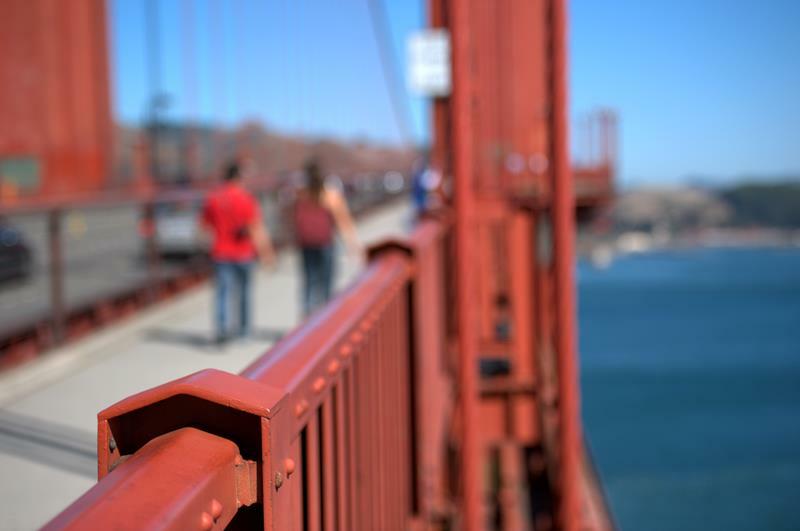 Travel to San Fran and then wait for a beautiful day to walk across the country’s most famous bridge. 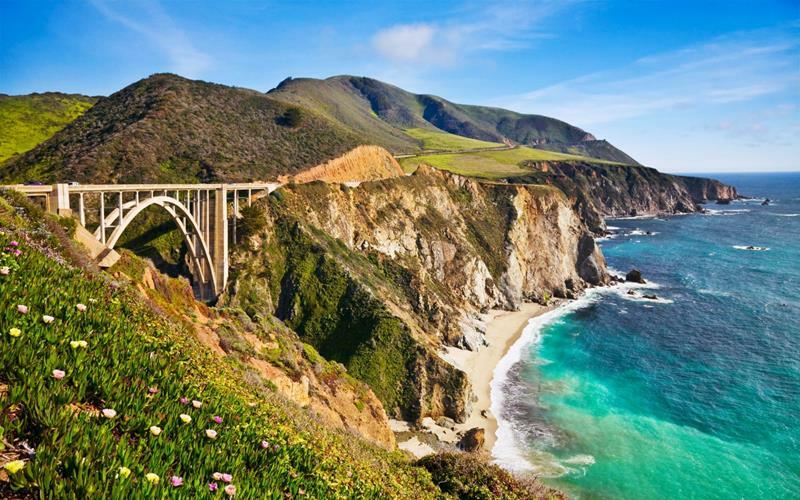 A road trip up or down the Pacific Coast Highway will introduce you to some of the most beautiful scenery in the country. 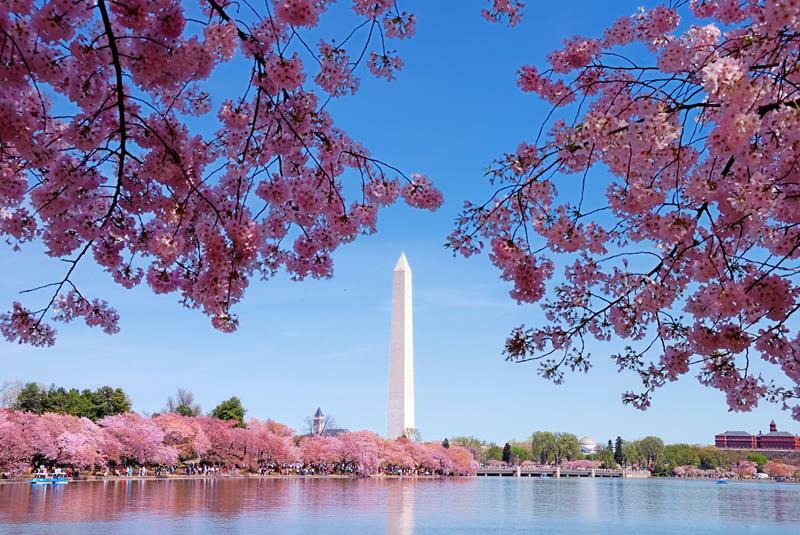 There’s no season in our nation’s capital that’s more beautiful than the season during which the cherry blossoms bloom. 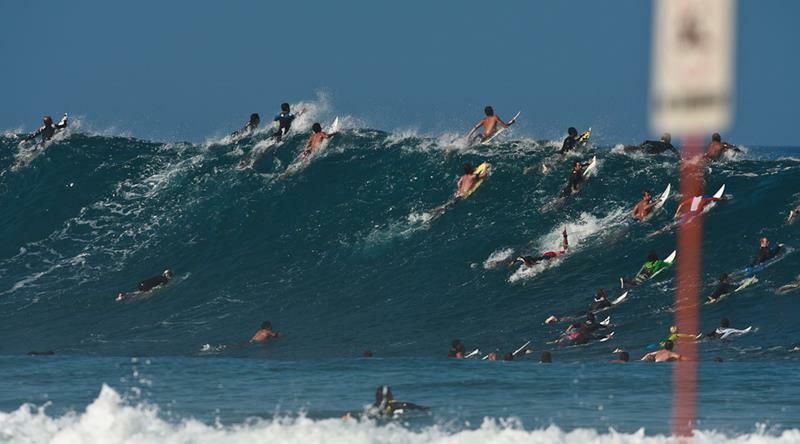 Get a load of the incredible surfers that take on the world-famous pipeline in Hawaii. You’ll want to be one of them! Yeah, yeah. 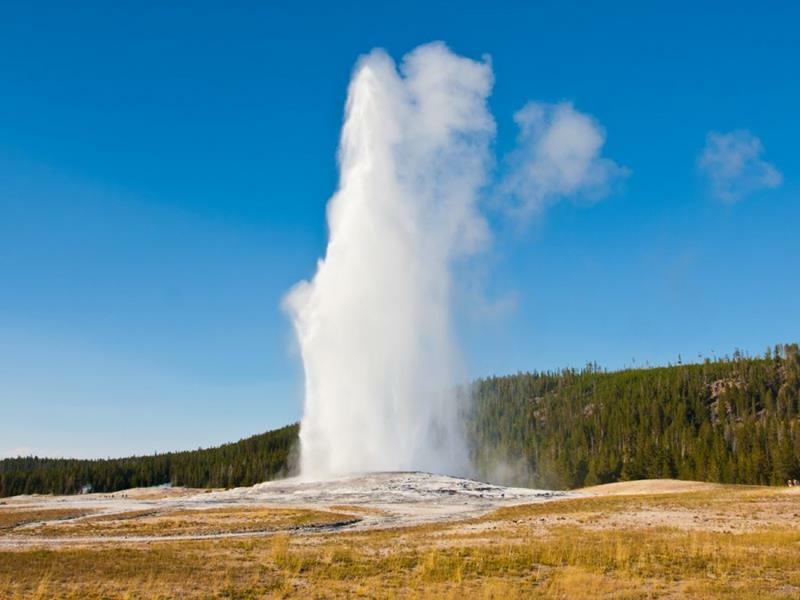 Seeing Old Faithful do it’s thing in Yellowstone… Big whoop! Except for the fact that it is a big whoop!